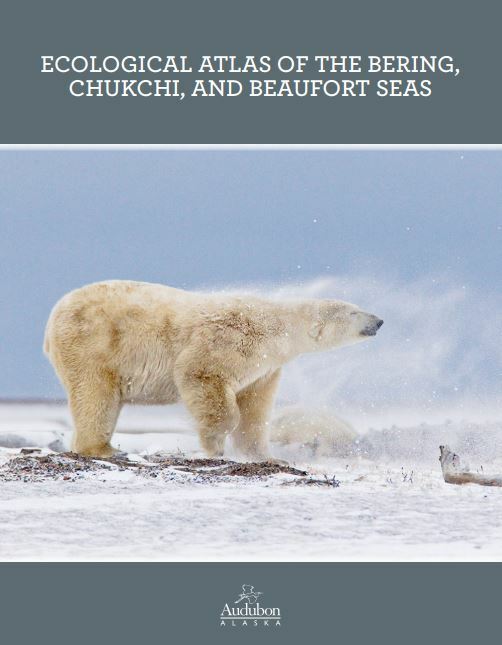 Who was Vitus Bering, what kind of name is Chukchi, and is Beaufort pronounced “buuefort”, “bowefort”, or “bowfort”? 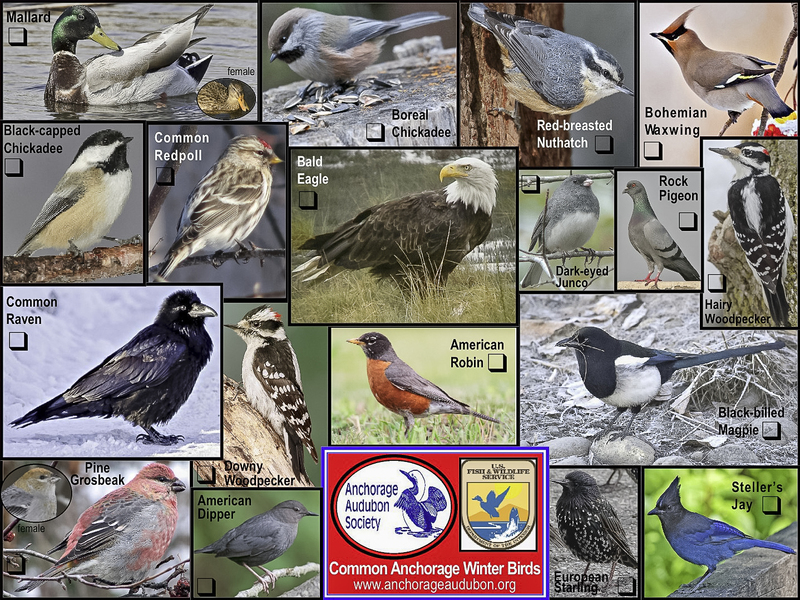 If you want the answers to these important questions (and many others), then you’ll want to attend our October, 2017 Anchorage Audubon Society membership meeting. 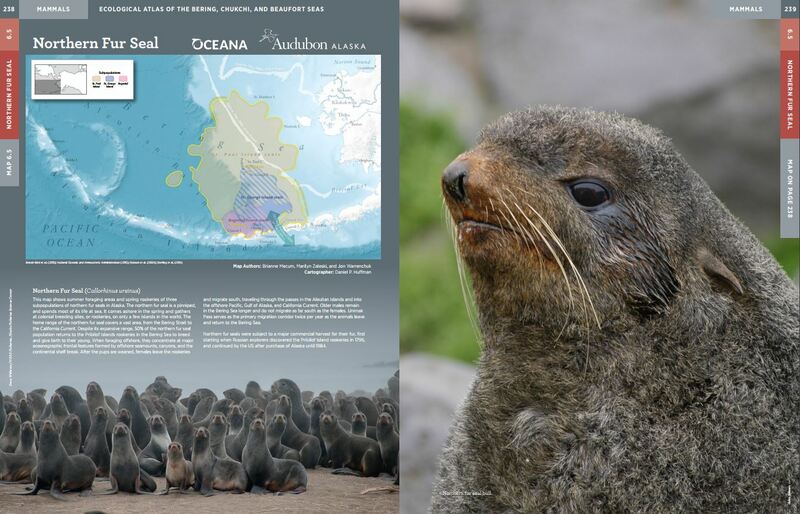 “Audubon Alaska’s Ecological Atlas of the Bering, Chukchi, and Beaufort Seas takes you on a scientific journey through natural history and ecological relationships in the Arctic marine environment. 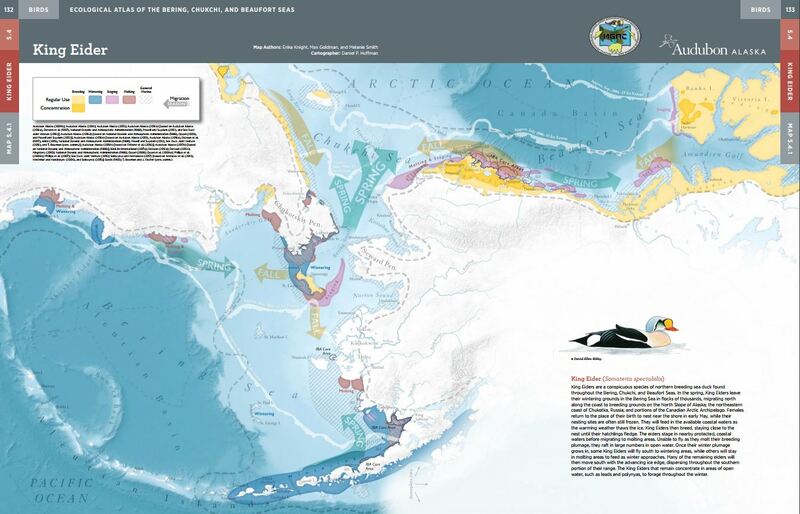 Anchorage Audubon has recently looked through this book, and it is beautifully put together, full of literally awesome and colorful maps, and is very informative and educational. 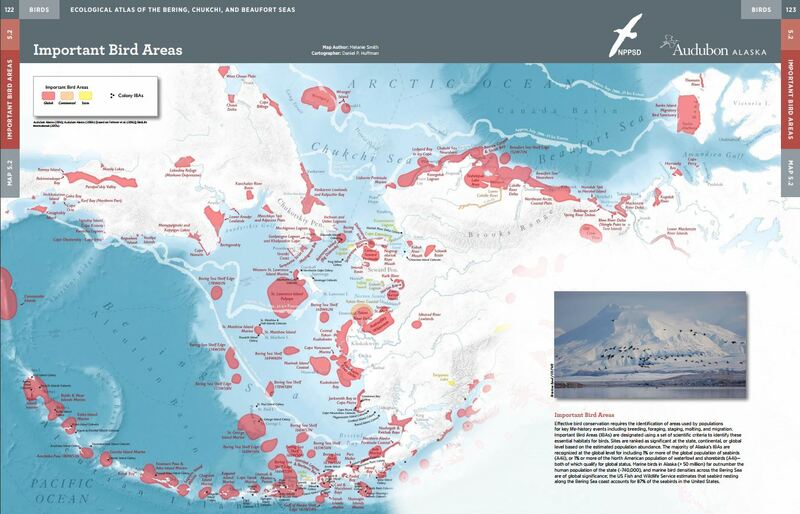 Important Bird Areas in the regions bordering these productive and important Arctic Seas are covered. Mammal lovers? It seems this book has got it (you should see the entries for whales!). Bird lovers? Anyone? 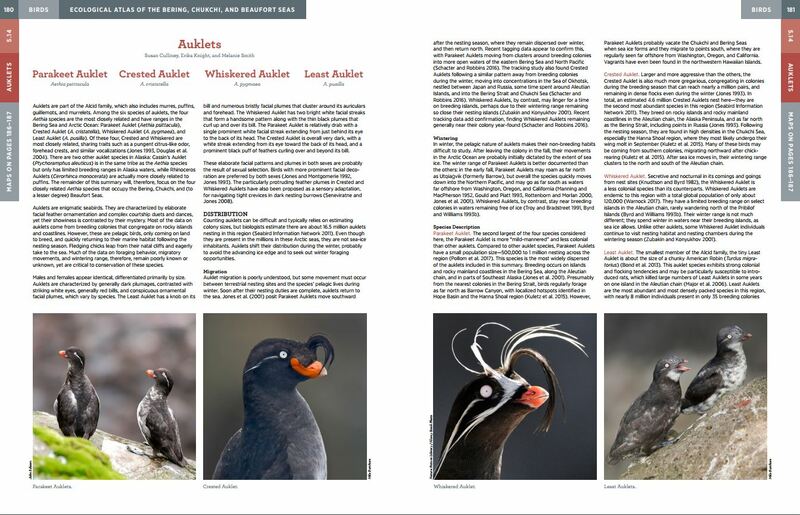 Auklets are covered. 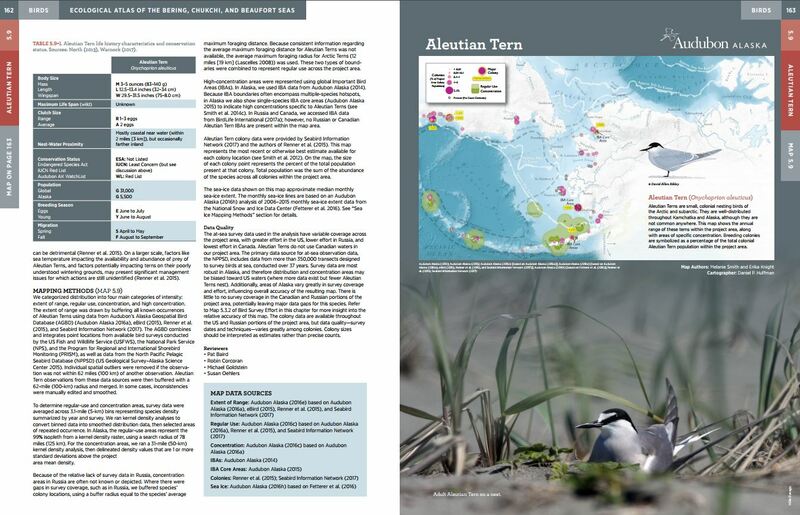 That Aleutian Tern you’ve tried so hard for? Covered. 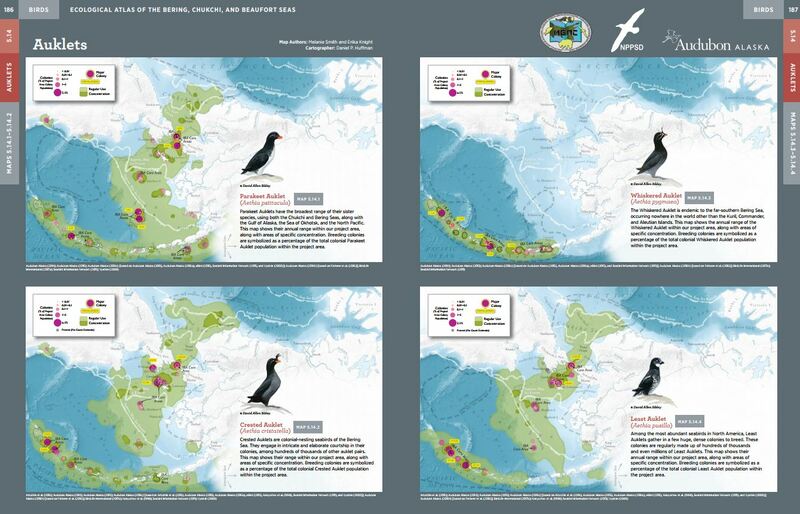 Even though we seem to have an omni-present Red-throated Loon in Anchorage every summer, this book illustrates and educates on the Red-throated Loons bordering these important and productive Arctic Seas. Are Eiders your deal? Love their beauty and exclusivity? Covered. Any closet cartographers out there? 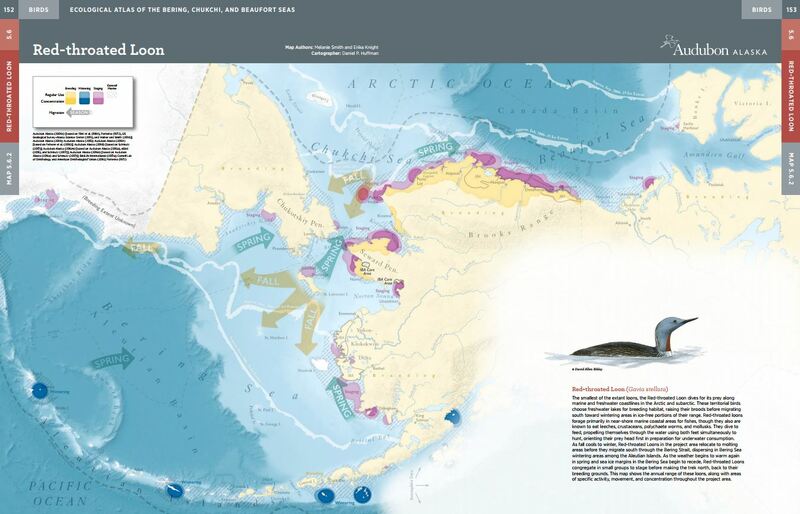 Who doesn’t love a map? 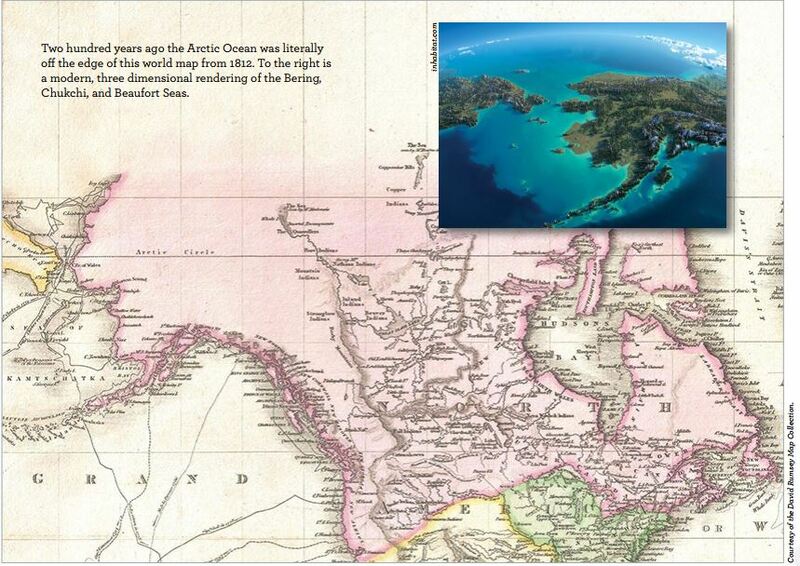 The maps are beautiful in this book! If ever there was a book that should be considered a perfect coffee table or even elevated to the status of a bathroom book (admit it, everyone has a treasured bathroom book), this is the one! Join us on Thursday, October 19 at 7:00 pm in The BP Energy Center for our monthly meeting and of course, cookies.